The highly-anticipated movie "Star Wars: The Force Awakens" had one of the largest movie premiere events in Hollywood history. HOLLYWOOD, Calif. (KGO) -- One of the most anticipated movies in history made its big screen debut Monday night. 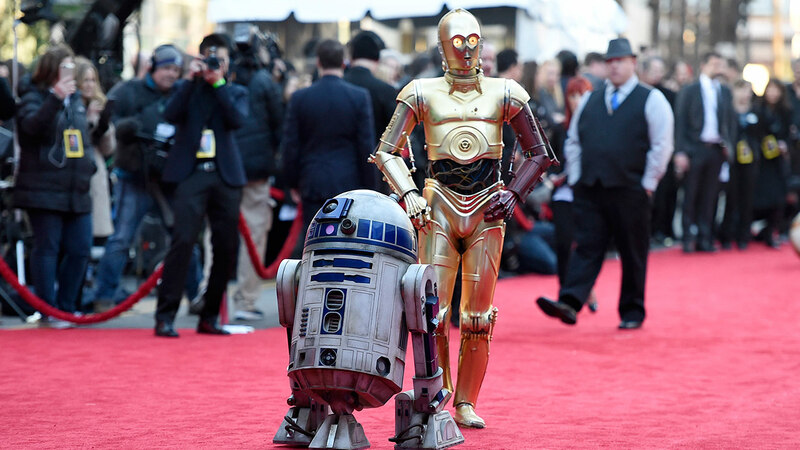 Some of the biggest stars walked the red carpet for "Star Wars: The Force Awakens." "Star Wars," an industry until itself, has inspired lightsabers, t-shirts, and even toasters. 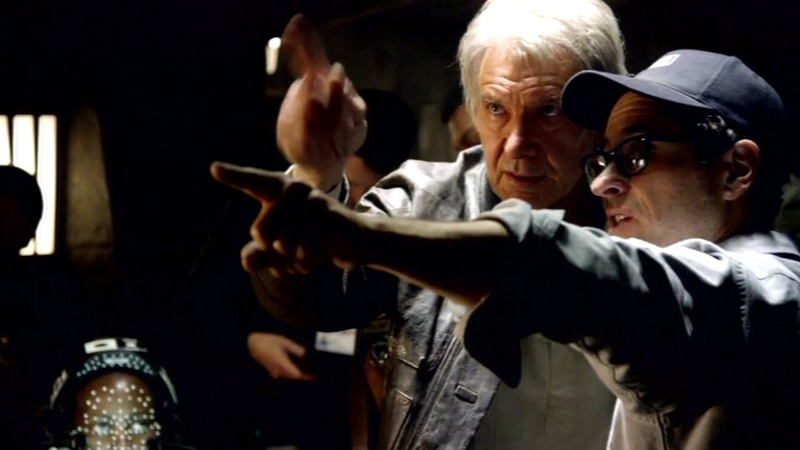 Monday night marks the re-launch of the film franchise, 38 years after the first movie debuted. The movie premiere, held at the TCL Chinese Theater in Los Angeles, was the biggest in Hollywood history. The stars, and more than 5,000 invited guests, got to attend the after party as well. The "Star Wars" franchise is owned and distributed by Disney, which is also the parent company of ABC7.